Defy the limits of your reflexes and dash your way to victory! Test your speed as you sprint and avoid nasty obstacles by timing your leaps, slides, and turns in this exhilarating, action-packed running game – Road to Brazil 2014! 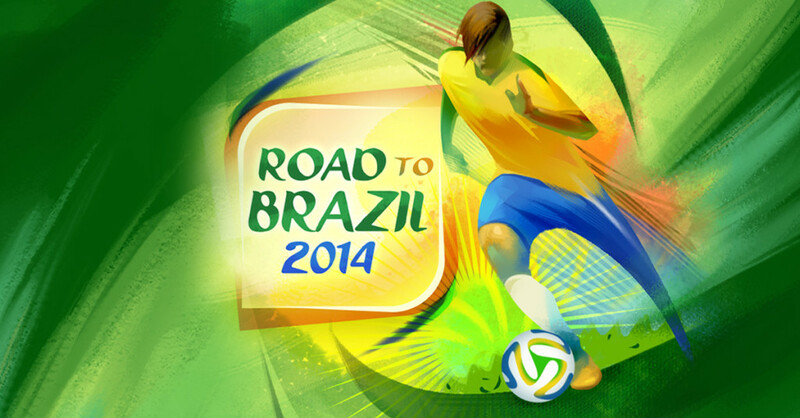 Race through 20 levels set in the bustling streets of Brazil while kicking the ball around! Pick up coins and upgrade your characters and unlock special equipment to help you speed through winding alleyways and chaotic streets. Unlock various soccer players from different countries, each with their own unique abilities! Compare your score with friends or help each other out by sharing energy. Finally, push your wits, skills, and reflexes to the limit to reach the top of the leaderboards! The roads ahead are fraught with challenges! Download Road to Brazil 2014, FREE!